Each episode sees the enigmatic priest investigate a crime in his own particular way, using intuition and psychology. 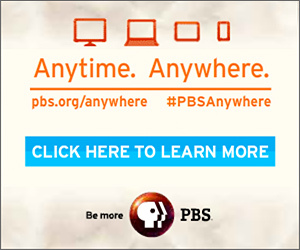 Father Brown discovers the truth of a crime by looking into the truth of the soul – the passions, dark secrets, hidden desires. Many years spent hearing his parishioners’ confessions have given him an uncanny insight into the origins of evil and the workings of the criminal mind. But the stories are not concerned with judgment – Father Brown is more interested in saving souls than in bringing the guilty to justice. Full of humor and compassion, but with a big dramatic twist each time, this series remains true to the period charm of the original character and setting while bringing a sharp contemporary edge to the storytelling. Father Brown becomes embroiled with a theatrical family when he discovers that what had been thought of as a tragic drowning was actually murder. Soon after his poetry recital, Leonard Quinton is found hanging in the conservatory. 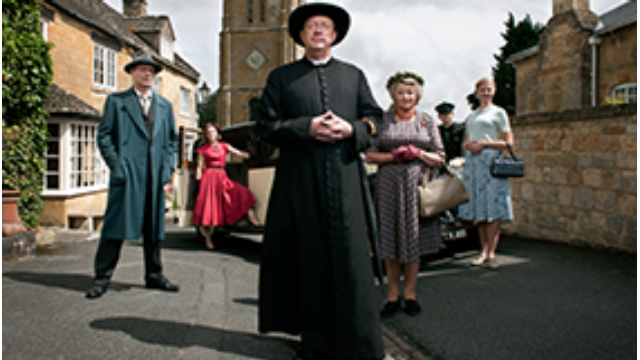 When Father Brown realises that he could not have committed suicide, the search begins for a murderer. When the Church of Apollo comes to Kembleford, Susie is drawn to their charismatic leader Kalon. After Kalon’s wife is murdered, Father Brown must break his spell over Susie or risk losing her forever. After a murder at the Kembleford charity treasure hunt, general suspicion falls upon a bereaved man who wants revenge. However, Father Brown is determined to prove the man’s innocence. When the mayor drops dead during his speech at the village fete, Father Brown deduces that he was deliberately electrocuted. Meanwhile, Mrs McCarthy’s past comes back to haunt her.